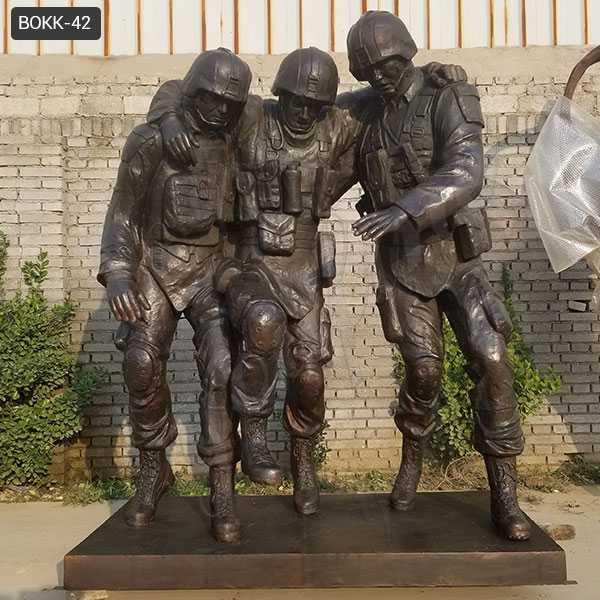 Leyte landing memorial statue has always had vigorous vitality. 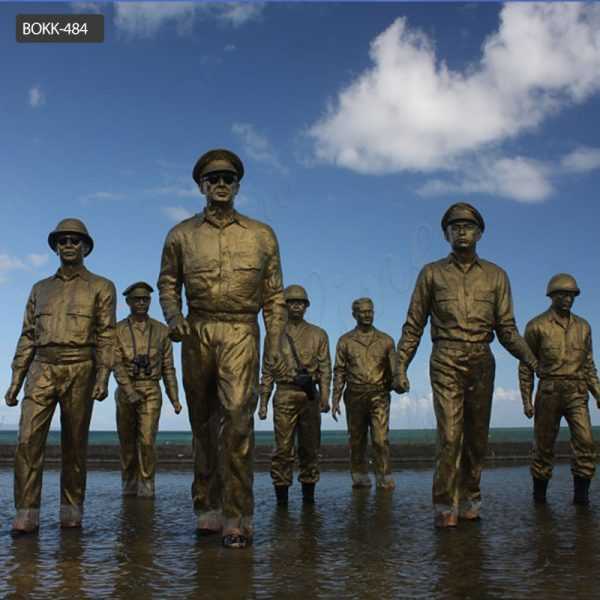 Especially in the creation of military themes, Leyte landing memorial statue is indelible. 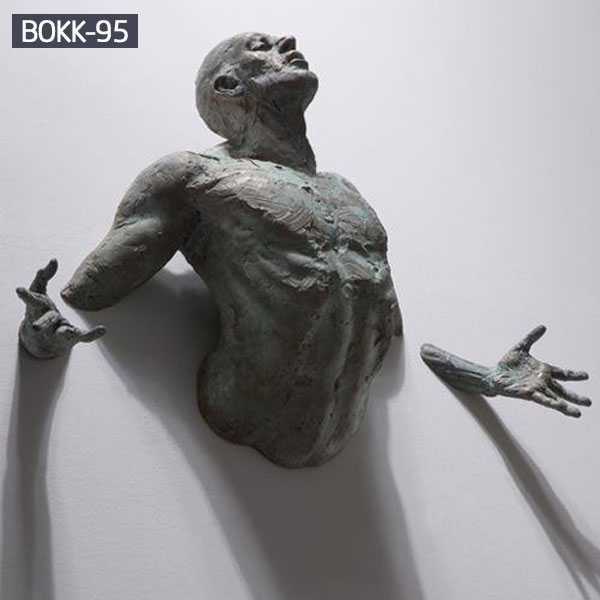 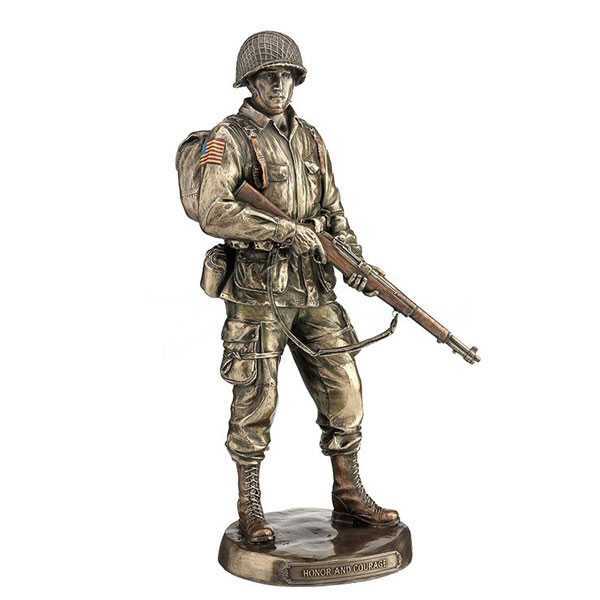 The realistic style of sculpture creation still has far-reaching social and practical significance in the future military theme creation. 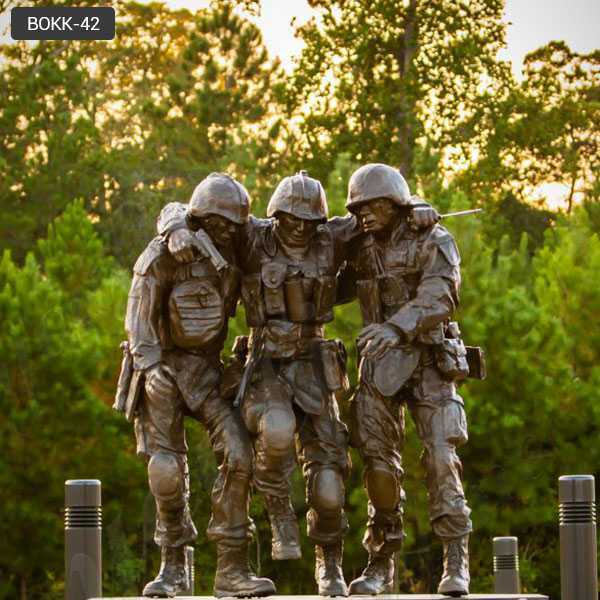 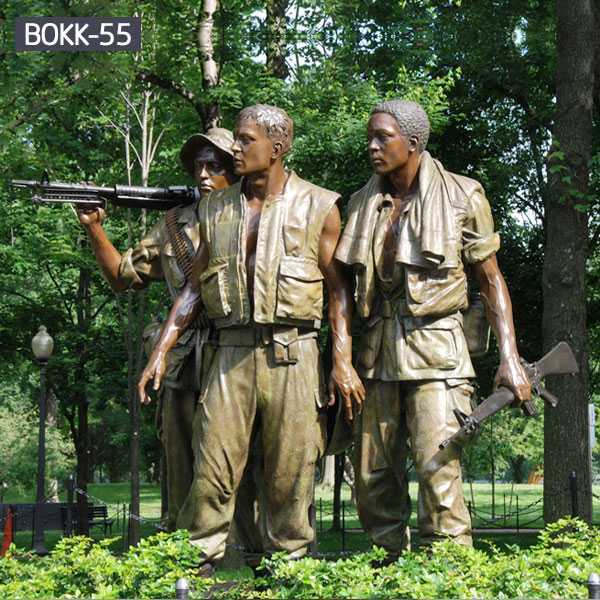 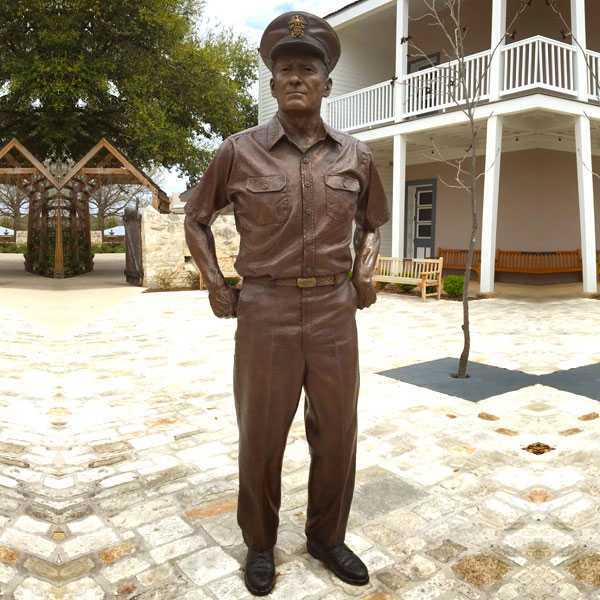 The No One Left Behind Statue is presented to the Marine Corps from the organization.We specialize in creating custom bronze sculptures based on your samples and No One Left Behind Statue replicas which have been previously created as masterpieces. 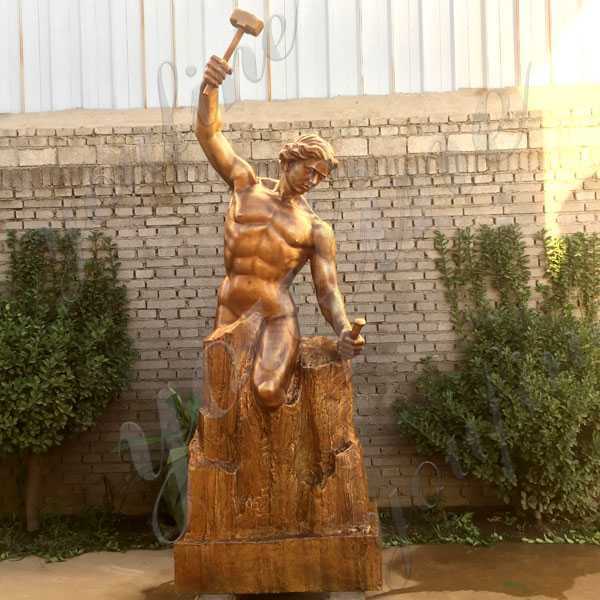 You can imagine we can create. 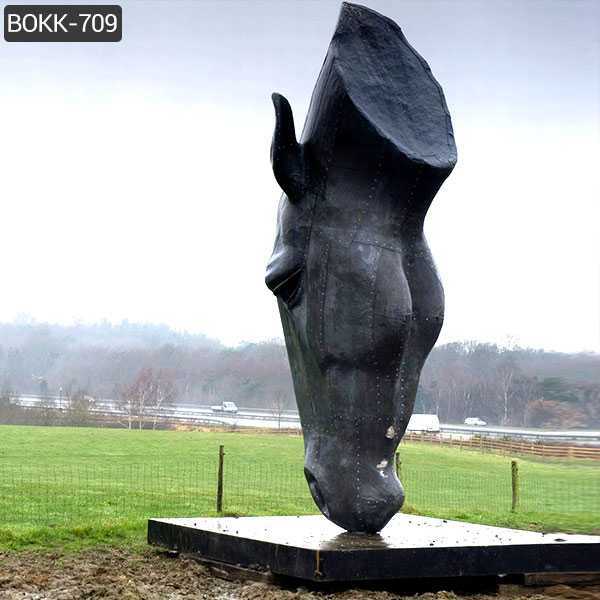 Sculptor Nic Fiddian-Green has erected an Large Horse’s Head Statue in a field alongside the Esher Bypass, close to the turnoff.The image of the Large Horse’s Head Statue is always very impressive. 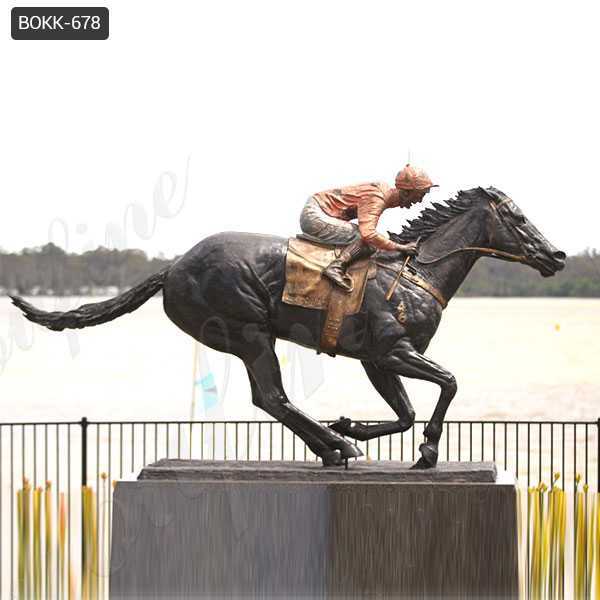 So if you have some requirement about Horse’s Head Statue ,or want to custom made some other sculpture in bronze,please contact with us right NOW ! 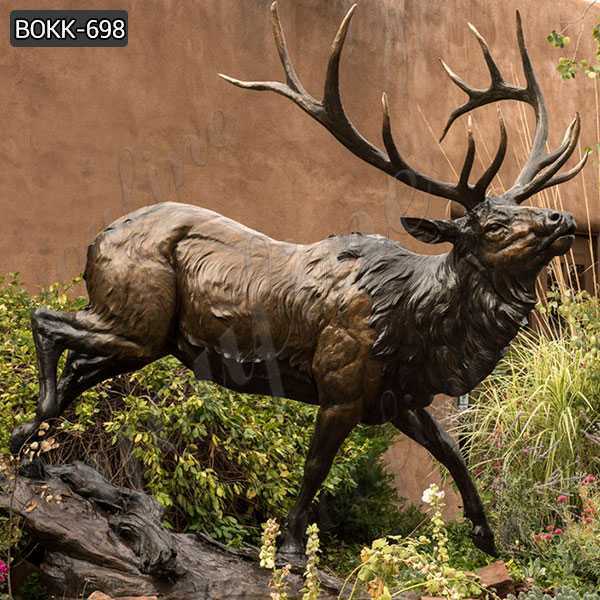 Effortlessly beautiful this Large Bronze Elk Statue is a majestic addition to grounds both domestic and commercial.So if you want to Large Bronze Elk Statue,or want to custom made any other sculpture in casting bronze,please contact with us right NOW ! 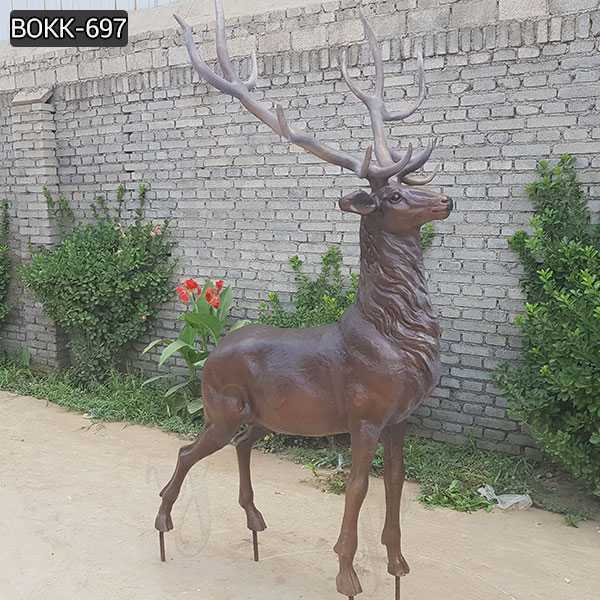 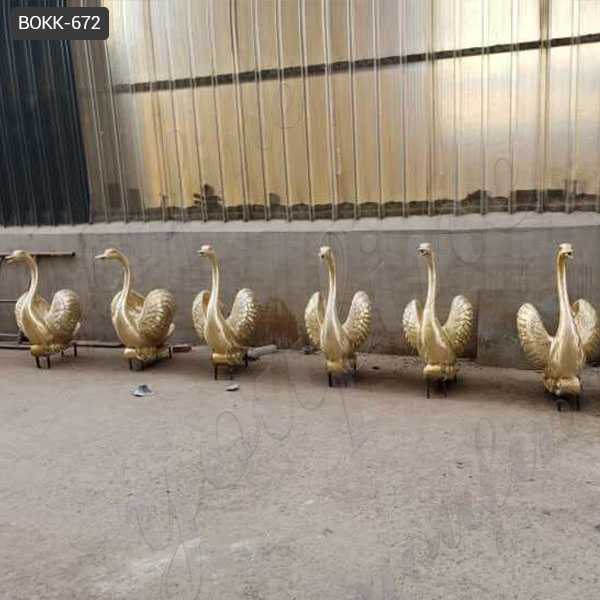 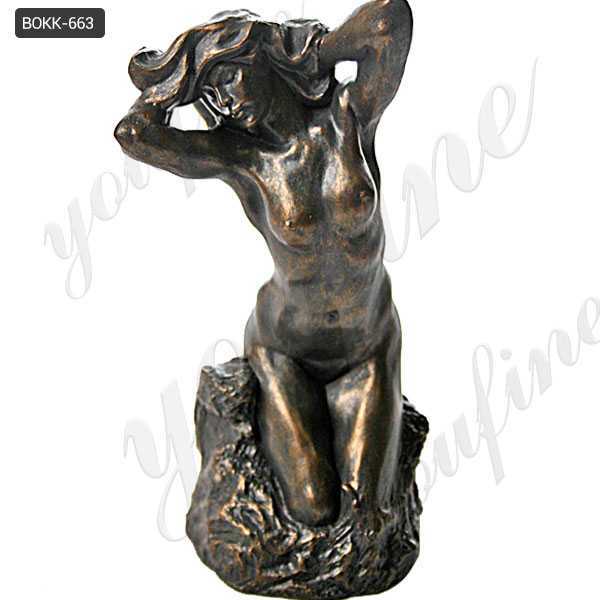 Our Antique Bronze Stag Garden Statues are the highest quality bronze sculptures and bronze statues found by you.So if there you have any requirement about Antique Bronze Stag Garden Statues,or want to custom made any other sculpture in bronze,please contact with us right NOW ! 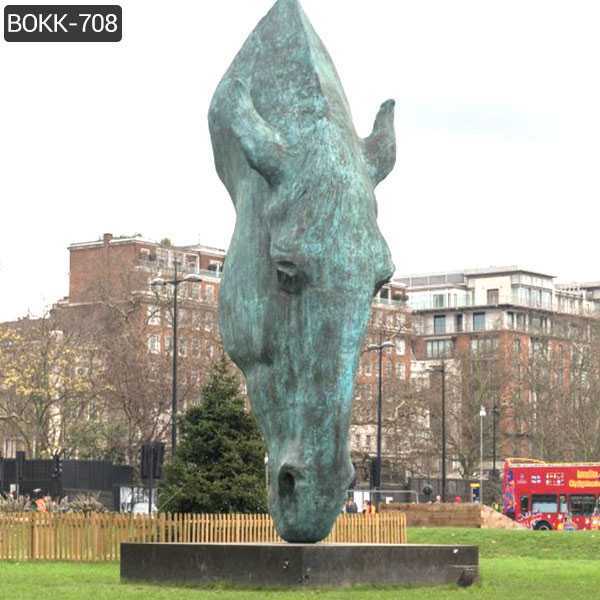 A Fernando Botero’s Fat Animal Sculptures Style Horse Design, a figurative painter and sculptor born in Colombia, leaves the foundry today. 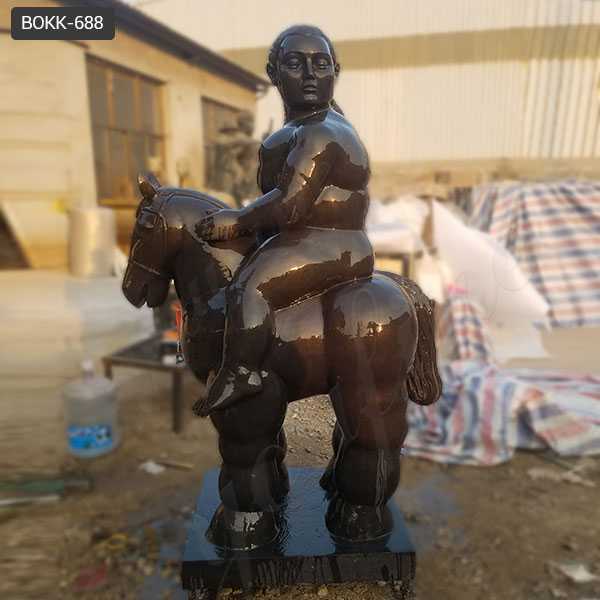 So contact with us if you have requirement about Fernando Botero’s Fat Animal Sculptures Style Horse Design,or want to custom made any other sculpture in casting bronze ! 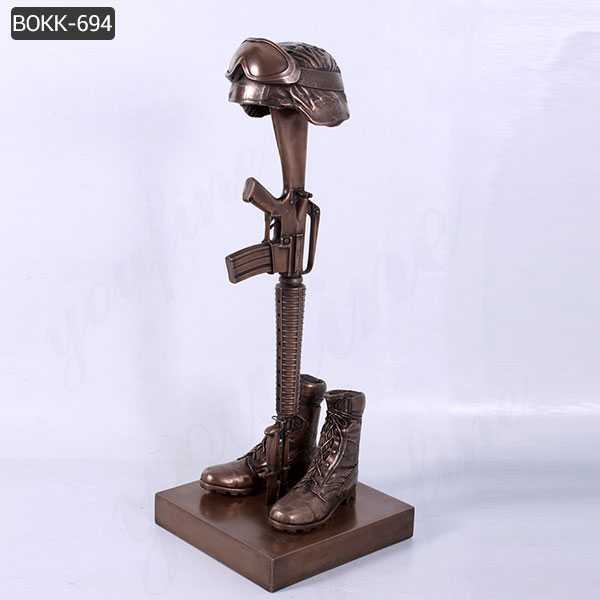 This is the customary Bronze War Memorial Battle Cross of boots, rifle and helmet used by soldiers to memorialize and remember fallen comrades in arms.So any requirement about Bronze War Memorial Battle Cross or want to custom made any memorial statue in casting bronze,please feel free to contact with us,having focusing on bronze casting since 1983,is your reliable supplier of bronze crafts. 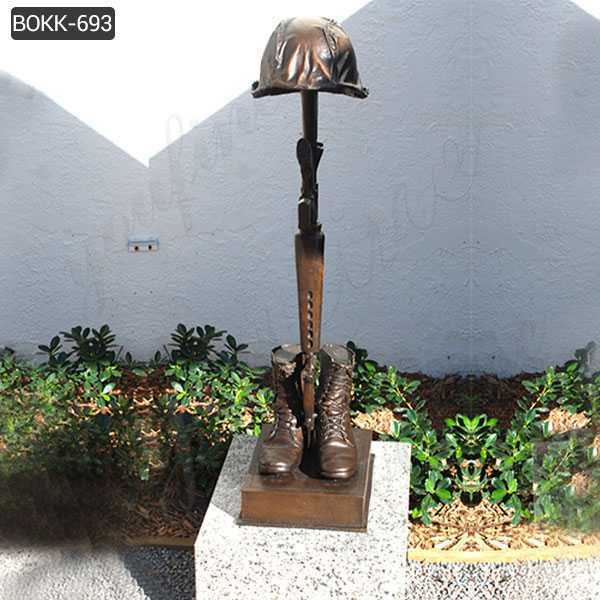 The Battlefield Cross Statue has been used on battlefields since sometime around the Civil War.So contact with us if you have requirement about Battlefield Cross Statue,or want to custom made any other sculpture in casting bronze !This is the customary arrangement of boots, rifle and helmet used by soldiers to memorialize and remember fallen comrades in arms. 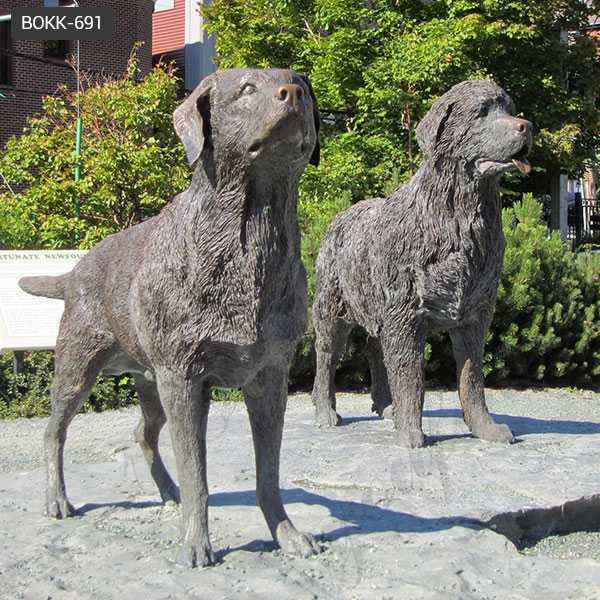 Each of our Bronze Newfoundland Dog Garden Statue is realistically sculpted and then cast in pure bronze. 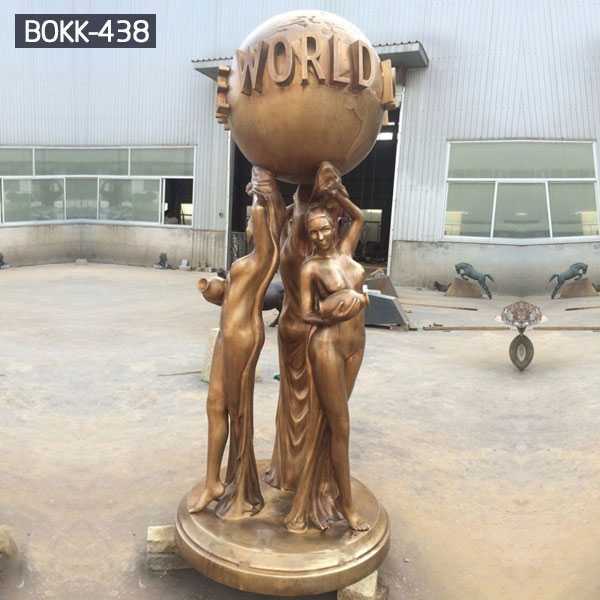 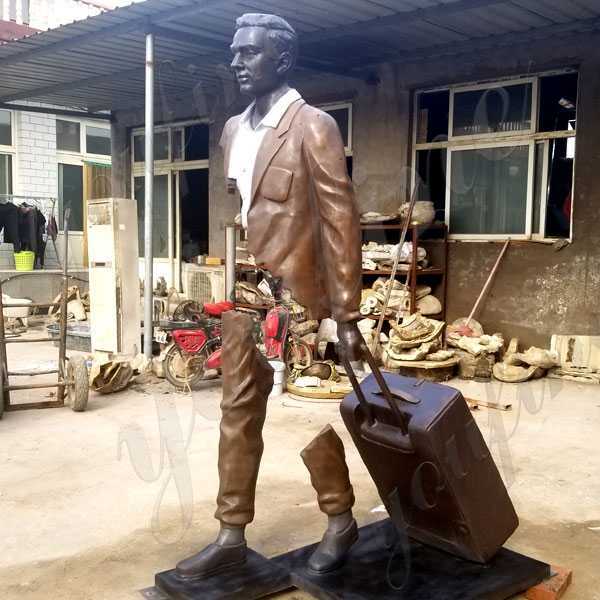 We use the ancient Lost-Wax casting procedure.So if there you have some requirement about Bronze Newfoundland Dog Garden Statue ,or want to custom made any other sculpture in bronze,please contact with us right NOW ! 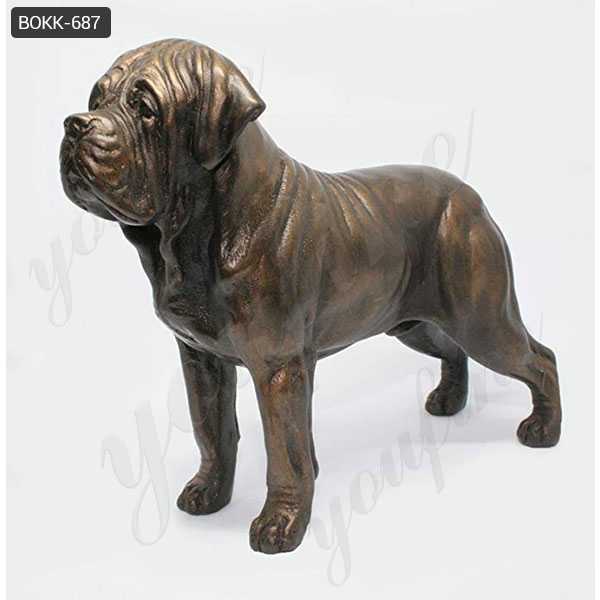 Our Bronze American Bulldog Garden Statue form part of our extensive dog statues catalog highlighting a selection of dog statues and sculptures crossing several breeds.So any requirement about Bronze American Bulldog Garden Statue,please contact with YOU FINE ART SCULPTURE,focusing on bronze casting since 1983,is your reliable supplier of bronze casting product ! 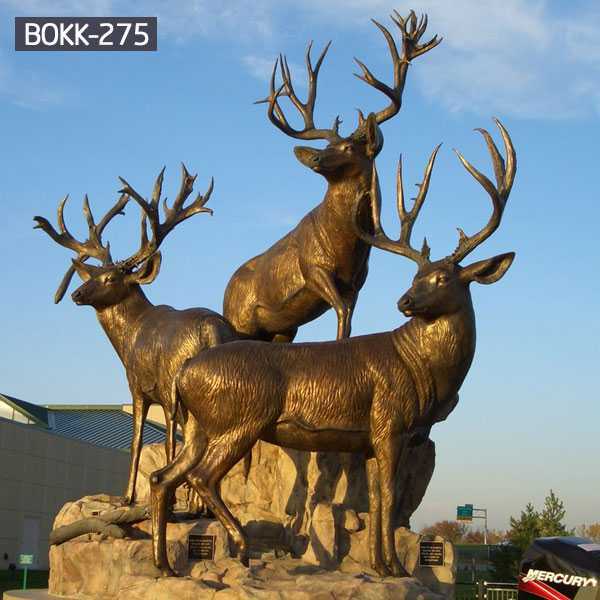 Here you have a Life Size Bronze Bull Statue that was also hand-polished and hand-finished in the same bronze finish!Excellent urban square sculptures should be in harmony with the surrounding natural environment. 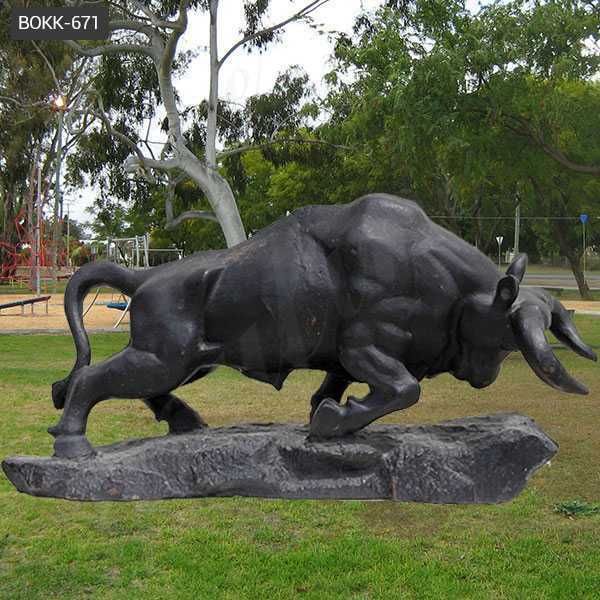 So lost of people to choose a sculpture as their mascot,like Bronze Bull Statue,bronze tiger statue,etc.